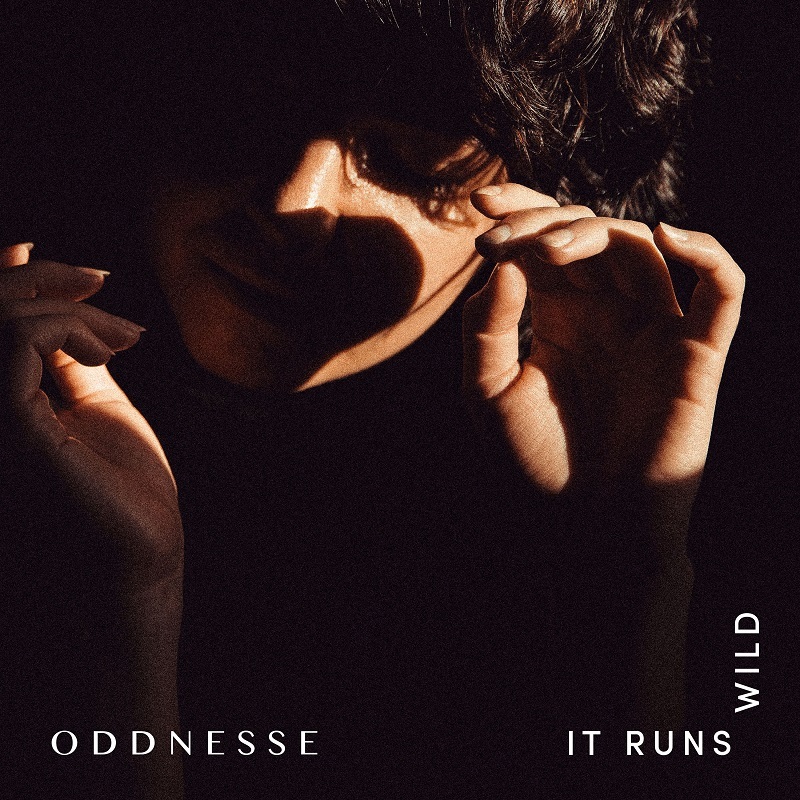 It Runs Wild, the new song by LA's Oddnesse finds Rebeca Arango and company tackling the subject of fear, and it is one of their most richly produced and instrumented, elaborate pieces in the band's concise but already impressive catalog of dreampop sophistication. 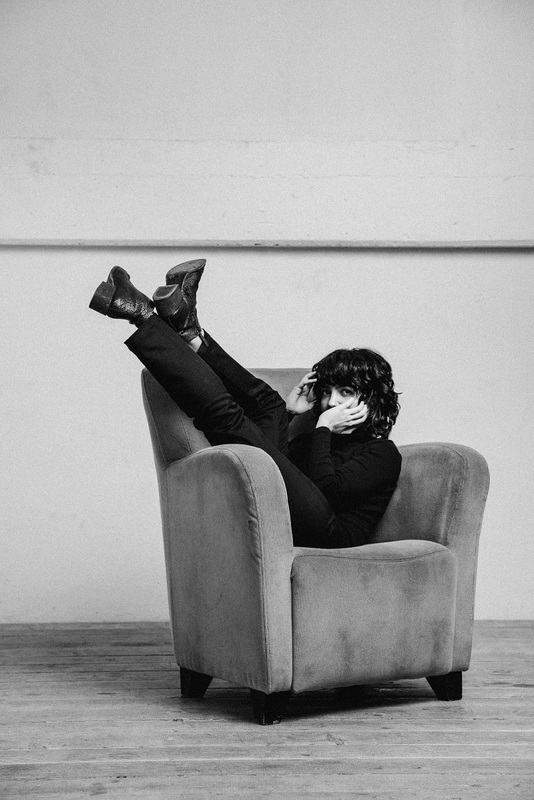 It sounds so very elegant, even Rebeca's picturesque description of the song reads like poetry: "I imagine It Runs Wild takes place in the house from House of Leaves. A house is a piece of civilization. Your mind the next frontier to be civilized. With wild layers and inner workings that don’t make sense to the surface. They say meditate long enough, the floor will fall out. You won’t be running around in the dark anymore. You will be the dark. But that’s not really enough. I think you have to face the beast first. And you have to feel okay, just hanging there, in the dark. I’m working on it."